The Amana Colonies are located about 30 minutes from two of Iowa’s major cities, Cedar Rapids and Iowa City. It’s the perfect distance where you can enjoy the peaceful surroundings of the Colonies but also venture into the “Big City” for the cultural events that they have to offer. Eastern Iowa has some interesting places to see including ethnic communities, a presidential library, the work of an artistic master and a Big Ten University. 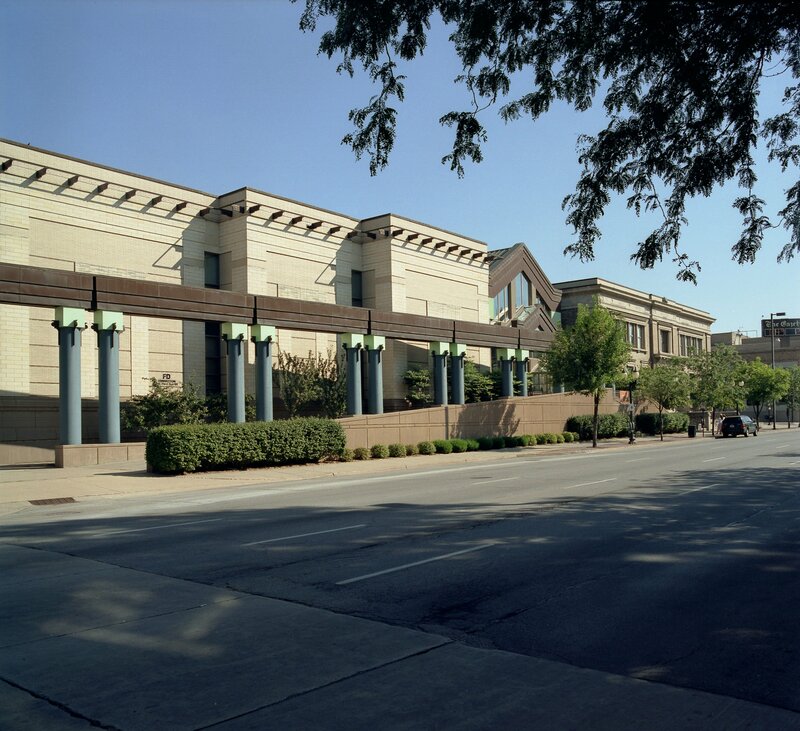 The artist, Grant Wood, painter of “American Gothic” fame is from just north of this area and many of his pieces of work are available for viewing at the Cedar Rapids Museum of Art. Another museum of interest is the National Czech and Slovak Museum that chronicles the struggle for independence for these countries. A must see in Cedar Rapids is Brucemore, a Queen Anne style mansion give a glimpse into the 19th-century lifestyle of its previous owners. Cedar Rapids boasts some new entertainment options and an up and coming entertainment district is New Bo. Where you’ll find restaurants and watering holes are popping up. Home to the University of Iowa, Big Ten college sports are a large draw to the area. This is the Hawkeye state and their home is in Iowa City. Football, basketball, and wrestling attract large crowds and the vibrant downtown scene is enjoyed by many before and after a game. The new Hancher Auditorium near the Iowa River has a wide variety of entertainment scheduled and host national touring companies throughout the year. 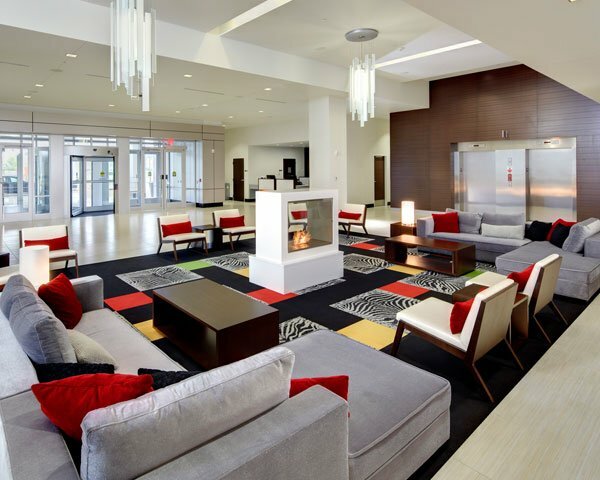 Everything you expect from a major college town you’ll find in this community. Kalona is about 30 miles southeast of the Colonies and offers a peek into the Amish and Mennonite culture. You’ll find shops and touring options that will get you closer to this unique style of living. 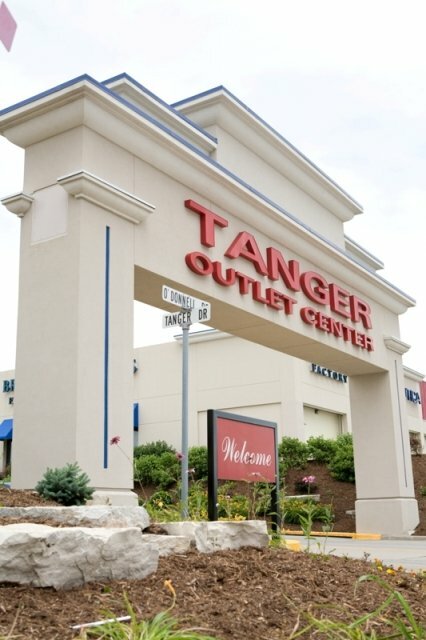 On the other end of the spectrum, Williamsburg is about a 10-minute drive from South Amana and home to Tanger Outlet Mall. If you’re looking for name brand merchandise this is where you will want to shop until you drop. Along the way to Tanger you’ll drive past Fireside Winery. Stop and try a sample of their wine and on certain afternoons/evenings in the summer you’ll find some musical entertainment to enjoy while you sip a glass of wine next to their namesake fire pits. We suggest you make your base the Amana Colonies and take some day trips to these neighboring attractions. 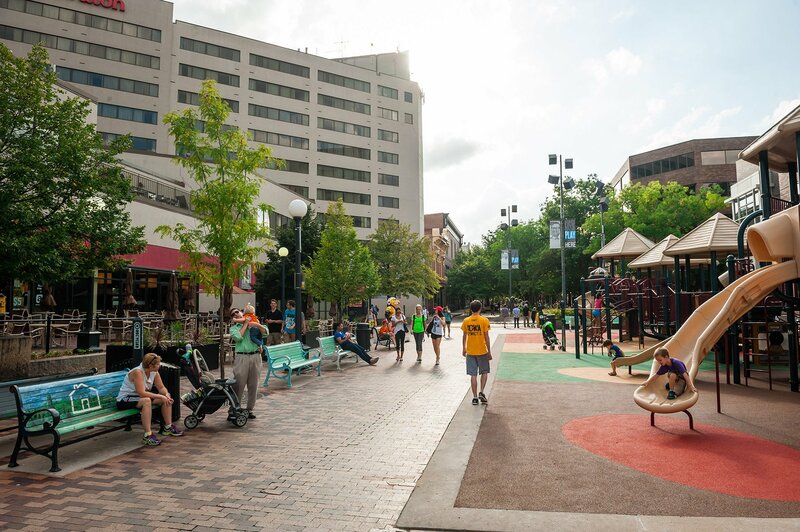 Think about it…Iowa City is a collection of curious communities, where a pie shake is a breakfast food, where a noisy library is a great place to learn and where creamed corn comes with a spoon. It’s is the place where culture is not just an attitude but is a way of life. It’s full of progressive, cultured and thoughtful people. Whether it is our many artistic performances, beautiful parks, locally sourced restaurants or Big Ten athletic events, we invite curious minds to see for themselves. Think Iowa City.